PRhyme a.k.a. 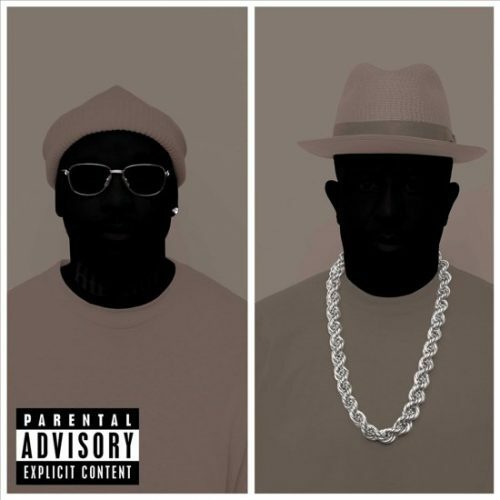 Royce Da 5’9″ and DJ Premier have finally released their highly anticipated new album PRhyme 2. The project comes with 17 songs and guest appearances from 2 Chainz, Dave East, Big K.R.I.T., Rapsody and more.